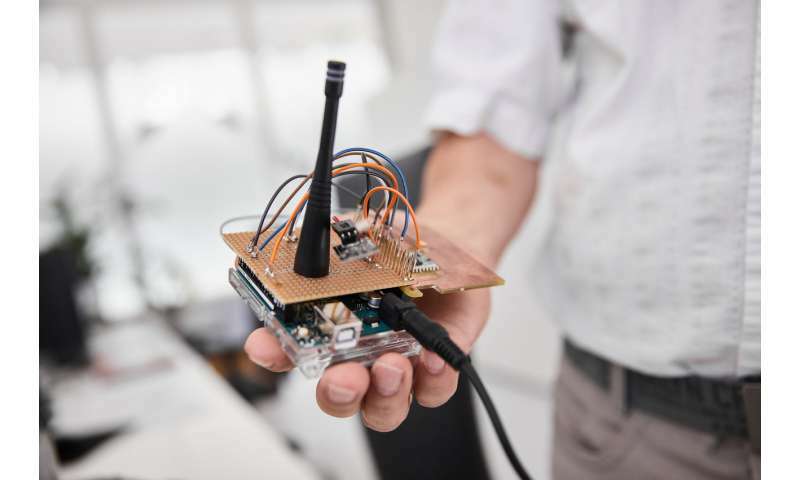 Scientists from Kaunas University of Technology (KTU), Lithuania, have developed an innovative method for indoor positioning of people and things using wireless network. It localises a human being or an object within an accuracy of one meter, it works in any Wi-Fi-equipped device, and has multiple commercial applications. Smart environments that adapt to their users' needs are becoming increasingly popular. The systems, which can assist users in performing everyday tasks, can adjust to their personalised needs, and even monitor human health parameters, are increasingly common. Smart homes are no longer a distant possibility, but a reality. Thanks to the innovative wireless local area network (WLAN) based positioning method invented at KTU, Lithuania, smart environment solutions can become an affordable option for everyone. "Based on collected observations of human behaviour, intelligent systems can make decisions themselves. The crucial thing for collecting this kind of data is localisation and positioning of people and things indoors," says Professor Egidijus Kazanavicius, director of the Real Time Computer Systems Centre, KTU. Outdoors, people and objects can be located using the Global Positioning System (GPS), but this function usually does not work indoors. Although the body of research related to indoor positioning using WLAN is substantial, the methods offered usually have significant shortcomings—the positioning accuracy is low, and the WLAN-based positioning software usually needs to be installed into specific devices, which increases the price of the final product. "We have invented a method that allows us to localise things and persons within an accuracy of one metre, and which can be installed into an existing device with a Wi-Fi sender/receiver and a data processor, such as a mobile phone," says Kazanavicius. The challenge of WLAN-based indoor positioning is the Wi-Fi pollution—most environments have around 35,000 to 40,000 possible coordinates that can be detected. 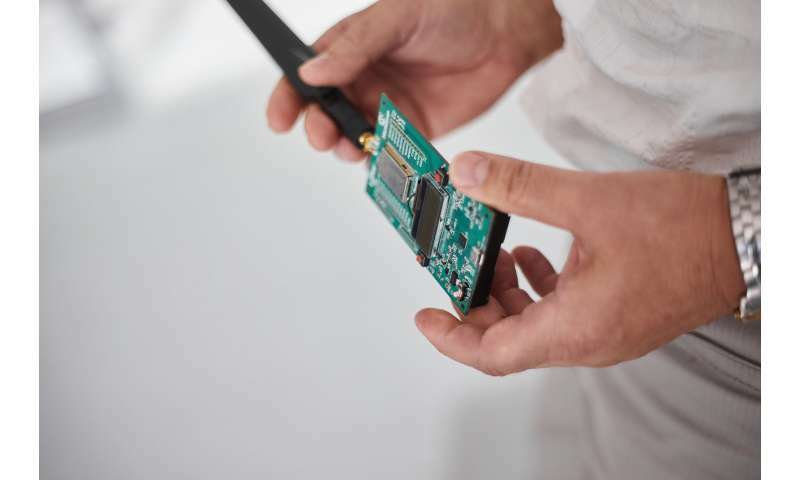 The method invented by KTU researchers is based on scanning the surrounding wireless stations, choosing the two emitting the strongest signals, and making multiple measurements of distance between the stations and the device. The mathematical methods are used to determine the position within an accuracy of one metre. Elder care is among the many possible areas of application. The method can determine the exact human posture, i.e. whether a person is standing or lying down. A set of additional sensors integrated into the system can help monitor the chronically ill or elderly patients. When sensors register a change in a person's behaviour or their position, an alert can be sent to family or caretakers.